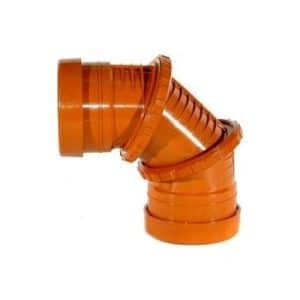 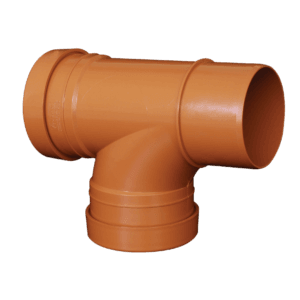 At EasyMerchant we keep in stock the full range of underground drainage junctions (or sometimes known as branches or Y’s or T’s), in both double and triple socket in both a 45 degree angle (Y) or an 87.5 degree angle (T). 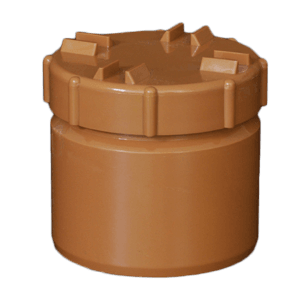 All junctions come with a captive pre-lubricated ring seal and are kitemarked to BS-EN1401. 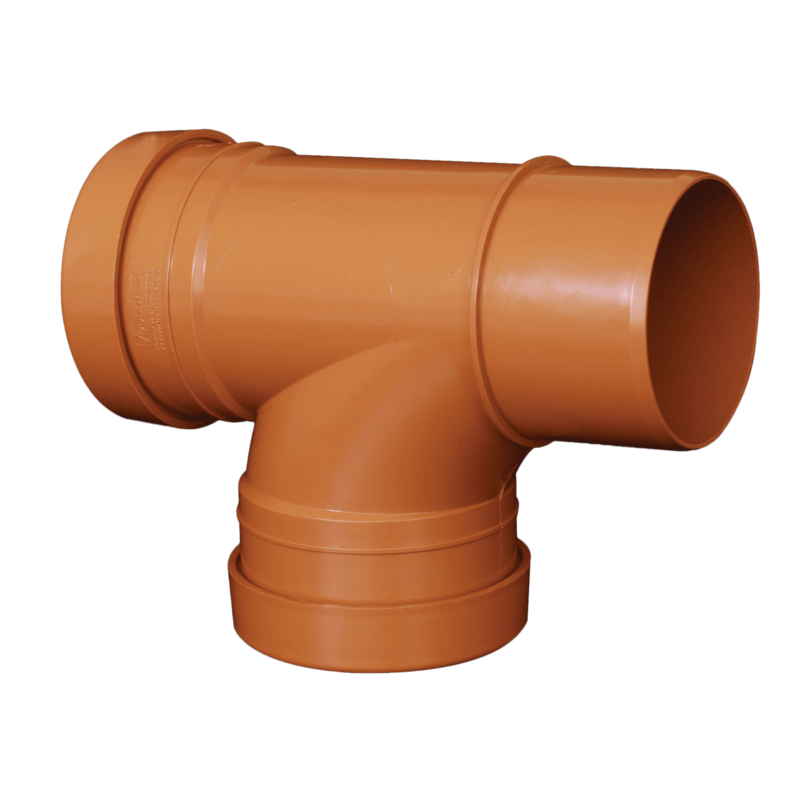 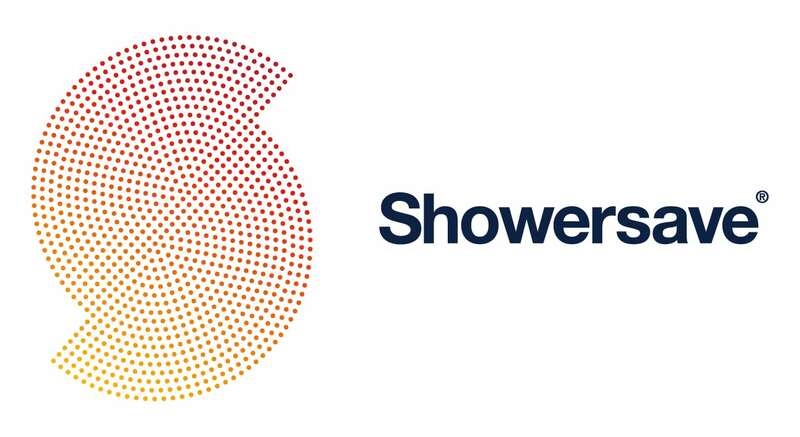 Our 110mm underground drainage junctions should be compatible with any other product made to the British standards, and fit easily onto our 110mm drain pipes. 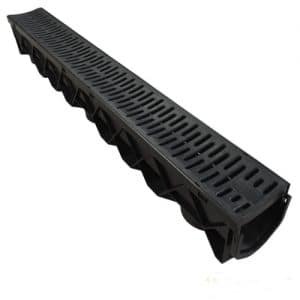 If you have set out on a search for high quality, durable and reliable parts for your underground drainage system, Easymerchant is where you should stop. 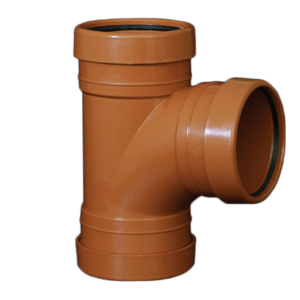 We offer our customers with the highest quality products and we assure you that what we deliver will perform as expected. 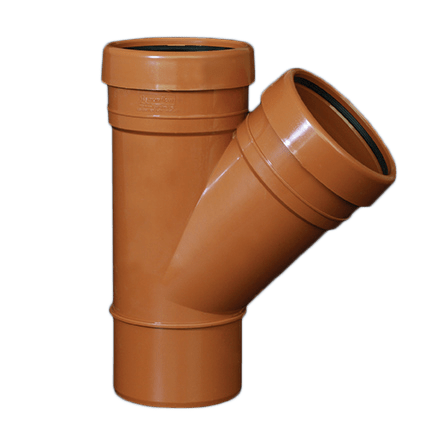 A Double Socket T Junction is a connecting piece that lets you connect two underground drainage pipes together that are not coming from the same direction. 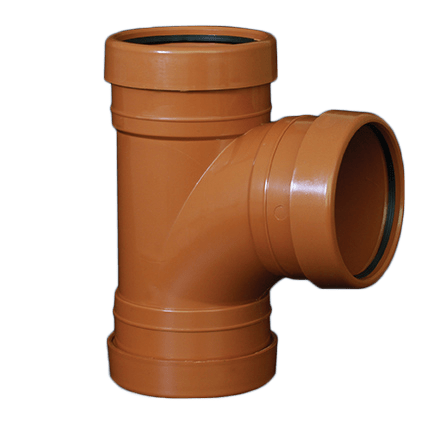 A Double Socket T Junction is a fitting that allows the connection of two separate pipes, be it water drainage or sewerage pipes that are not running parallel and have to be connected to one single outlet pipe. 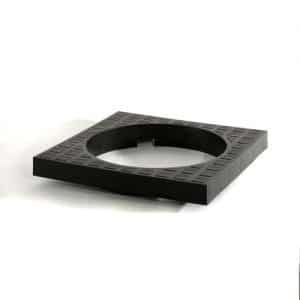 Easymerchant is committed to delivering what is best for our customers. 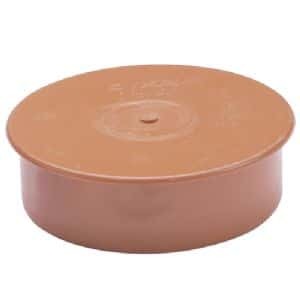 Our intent is to satisfy our customers so that they keep coming back to us when they need something. 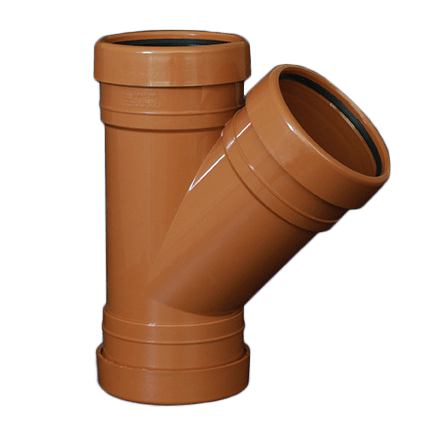 We deliver high quality drainage system solutions at the best possible prices. 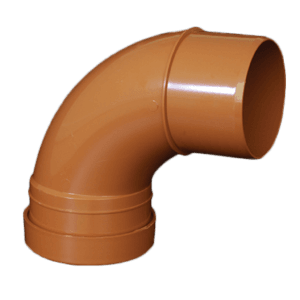 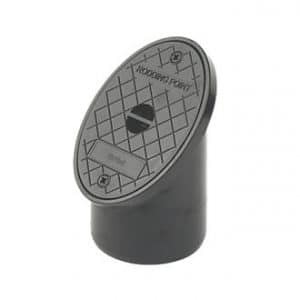 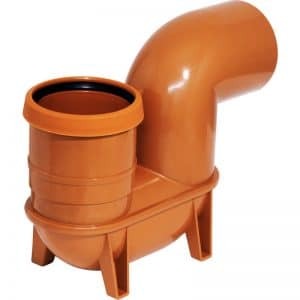 An underground drainage system is made of numerous pipes of various sizes, junctions, bends, drainage pipe and other fittings and we have it all at available here at Easymerchant! 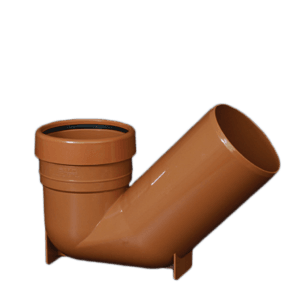 We are a one stop solution to all your drainage system problems. 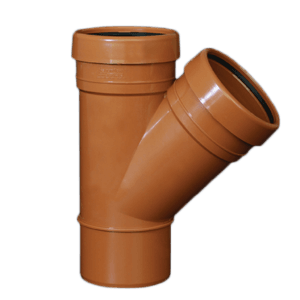 Our store offers Double Socket T Junctions and all other necessary parts of an underground drainage system that are required. 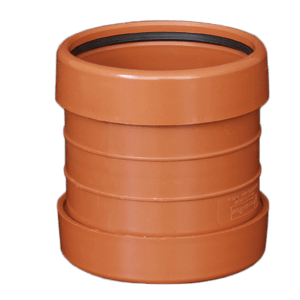 Our products are reliable and durable. 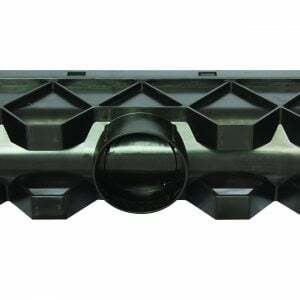 Easymerchant is committed to delivering what is best for our customers. 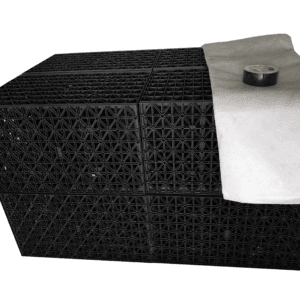 Our intent is to satisfy our customers so that they keep coming back to us when they need something. 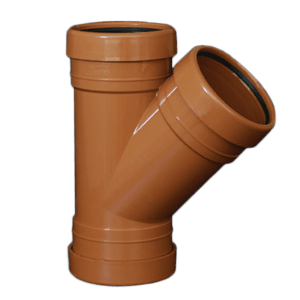 We deliver high quality drainage system solutions at the best possible prices.